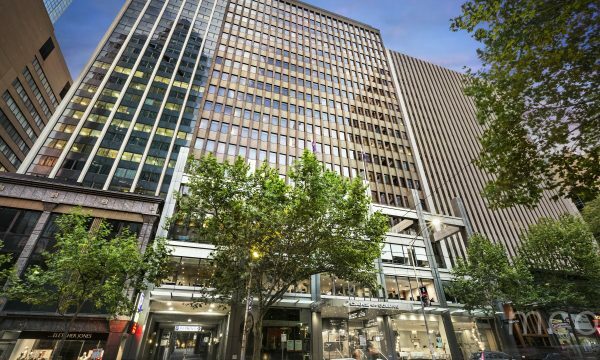 Suite 306ab is one of the most sought-after investment suites at Collins Street Tower. 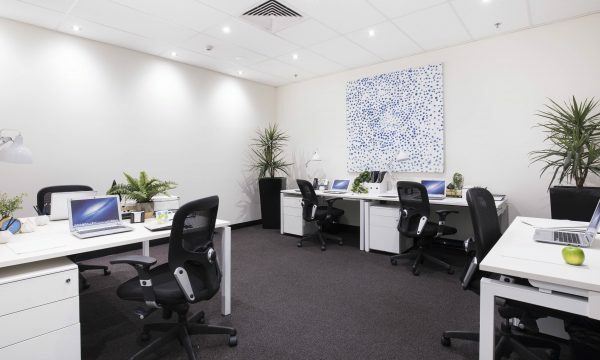 Tenanted to a highly reputable, long standing tenant (APSO) and perfect for up to 12 people, you’ll enjoy combined annual return of $36,940p.a. 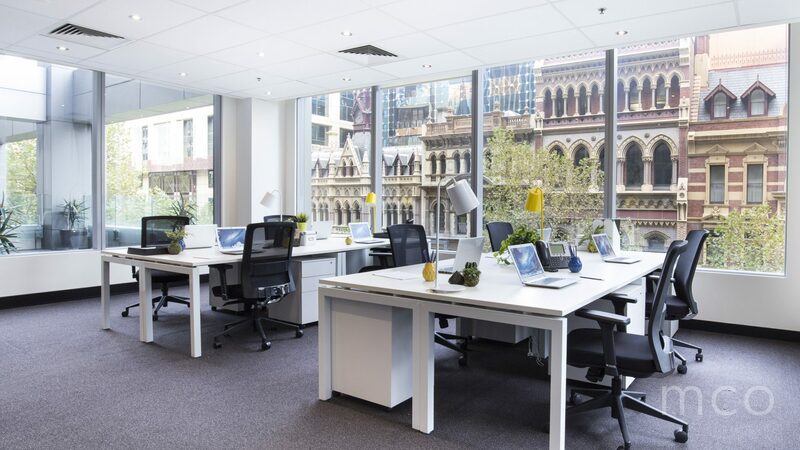 This office is ideally situated on the same level as the gym, pool, sauna, conference/meeting rooms and has windows allowing for an array of natural light. 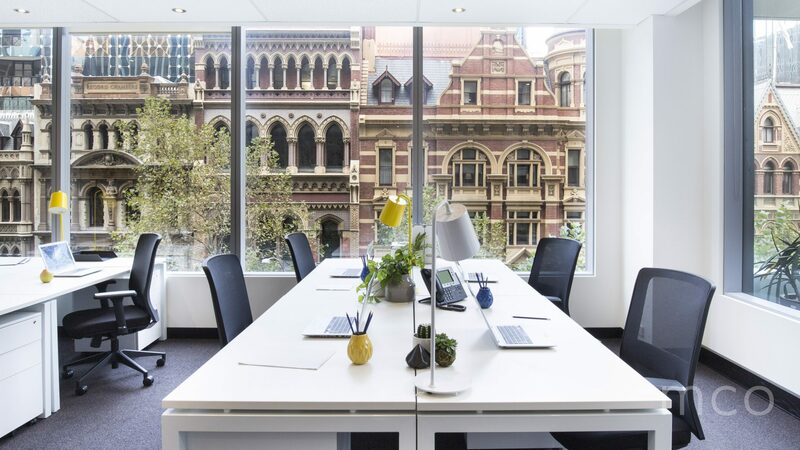 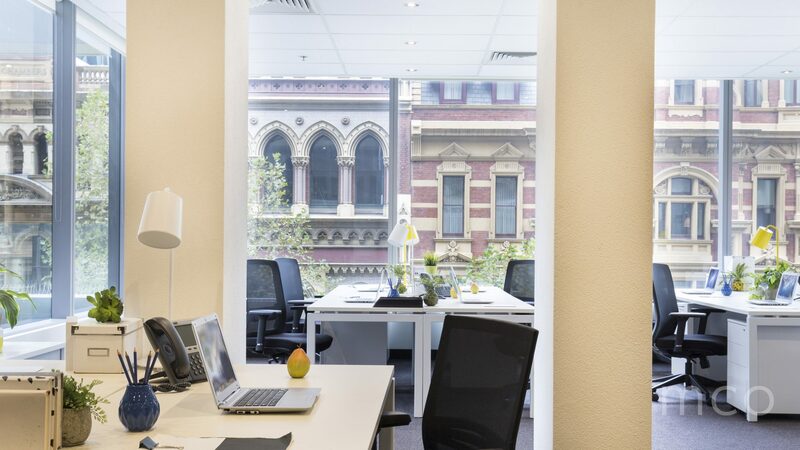 Collins Street Tower offers tenants access to a wide range of on-site facilities including a fully equipped gym, lap pool and sauna with shower facilities, as well as café/dining options, on-site hotel, live-in accommodation and secure under cover parking at an additional cost.